If you have big ideas about caricature carving start with the Little Guys! 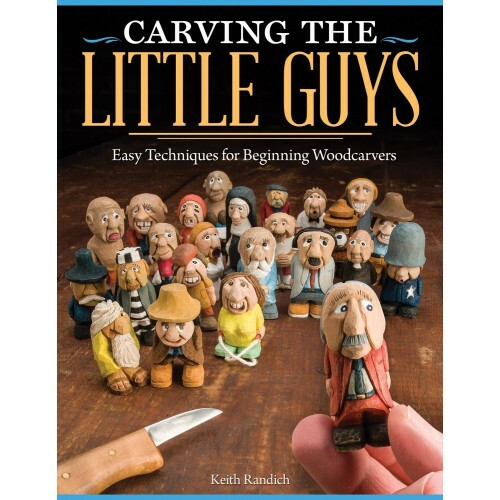 Author Keith Randich takes you cut-by-cut through the process of transforming a small block of wood into an expressive little person. 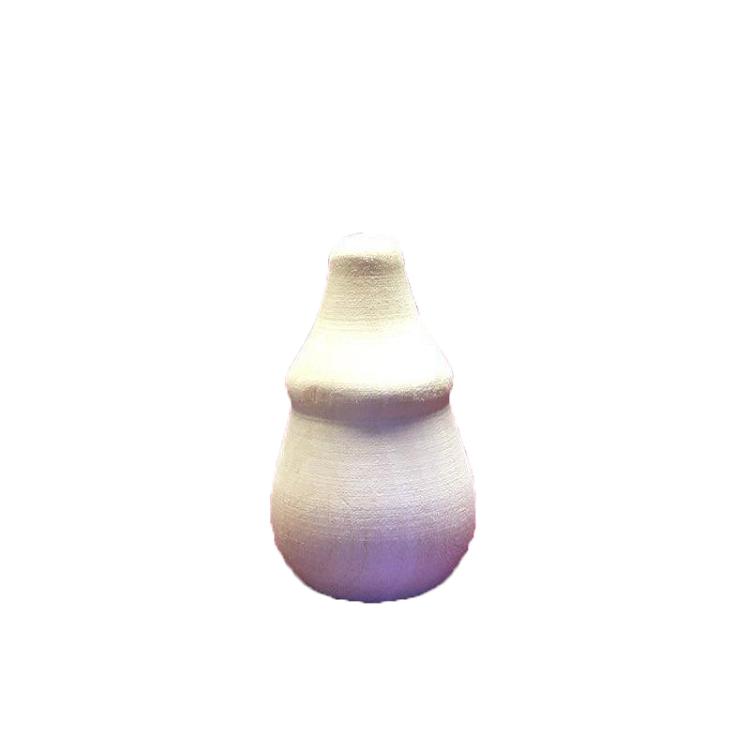 By learning to carve a Little Guy you'll master essential techniques to get you started in an enjoyable and rewarding new hobby. This skill-building guidebook reveals the secrets of capturing humor and expression in caricature carving. Discover what really gives these guys their character as you use your knife to craft cleverly exaggerated features like noses boots bellies and shoes. And Carving the Little Guys covers all of the basics you'll need to know about tools sharpening cutting safety finishing repairs and more. Once you know how to carve one Little Guy you are on your way to creating a variety of different occupation and personality types. With a simple turn of the knife point here or there you can completely change your Little Guy into a Soldier Hunter Fireman Doctor Fisherman or even a Little Gal!